I've been a big fan of Inder's Kitchen since my first experience of the fresh, seasonal, authentic Indian takeaway food a few months ago. I've also been a bit obsessed with discovering the perfect curry and wine match since I lucked out with a white wine and lamb hyderabadi match at my Indian dinner party a few weeks ago. I'm far from an expert in either field, so I jumped at the chance to attend an Indian food and wine matching event held by the Cambridge Food and Wine Society this weekend. I wasn't sure what to expect from my first Cambridge Food and Wine Society event, but I decided to kill two birds with one stone and celebrate my dad's recent birthday, so took my parents and partner along to try it out with me. Dad likes a good bottle of wine and definitely enjoys a good curry. The evening took place at the Centre at St Paul's on Hills Road and proved to be hugely popular.  Friendly, sociable tables of food and wine lovers quickly formed. 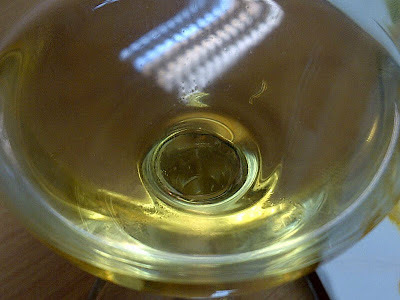 The Cambridge Wine Blogger gave a great introduction to an impressive selection of Noel Young wines (you can read the full list here). And, of course, one half of Inder's Kitchen - the one who isn't Inder, her husband Nick Bull - served up a few delicious tasters of their takeaway food. 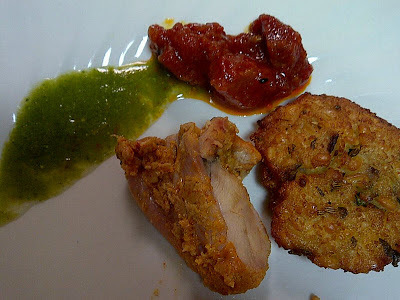 To start, we sampled some chicken tikka and lentil cakes, with a mint and coriander relish and a tomato chutney. The pieces of chicken tikka were tender with the unmistakeably smoky barbeque flavour of the traditional cooking method. 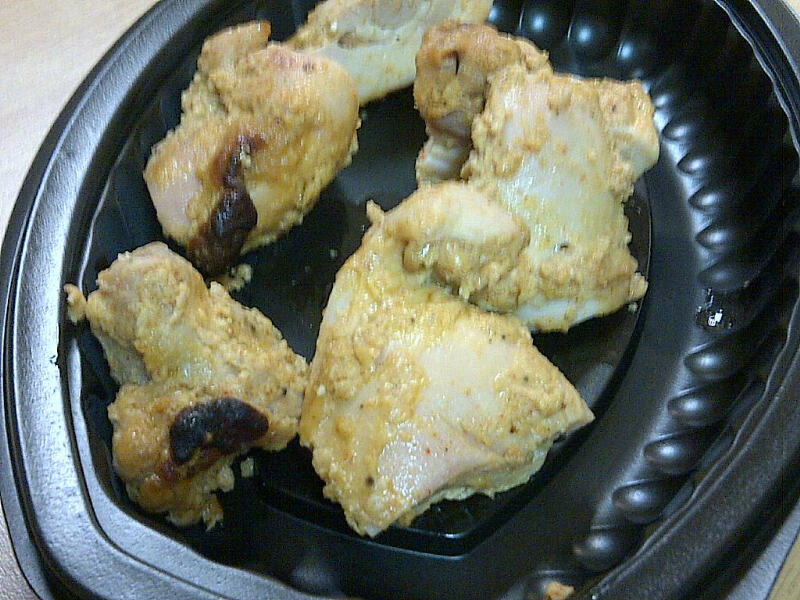 Slightly charred in places and covered with a subtle, spiced marinade, the melting, moist consistency of the thigh meat was a pleasing version of the often dried, overcooked takeaway dish. It matched well with the vibrant green relish of mint and coriander (so good I'm considering replicating it to serve with a spiced roast lamb one Sunday) and the flavours were further complemented by the suggested white wine match, the Chilean 2011 Emiliana Adobe Gewurztraminer. 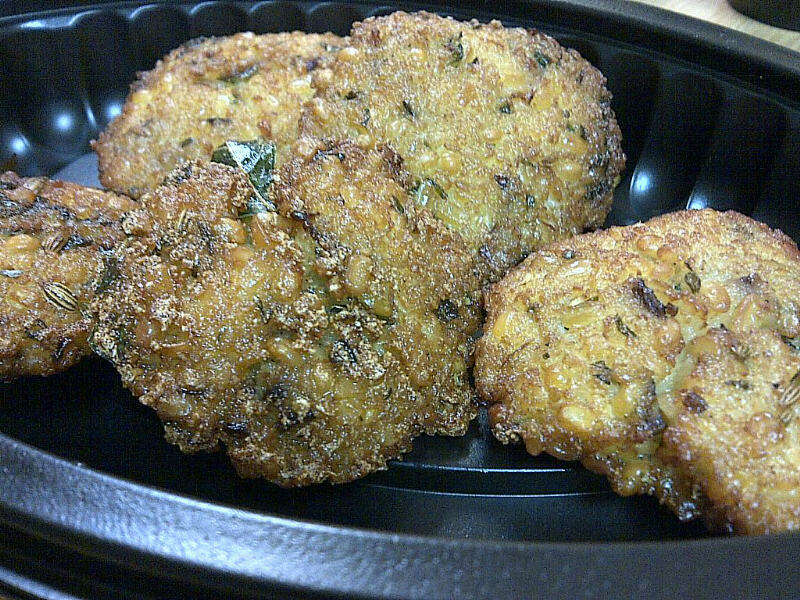 The lentil cakes were one of the highlights of the meal for me, which surprised me as I don't go for many starter or side dishes with Indian food (it's usually straight to the main event, and I love a good rice and flat bread to accompany my curry). I do, however, see why I was so delighted by this starter. The lentil cakes were firm and substantial, flavoured with shallots and ginger, and served with a thick and punchy tomato relish. The accompanying wine, a 2011 St. Clair Riesling from Marlborough, New Zealand, was a perfect match and definitely a white wine that I'll be seeking out and drinking in future - with or without a curry! 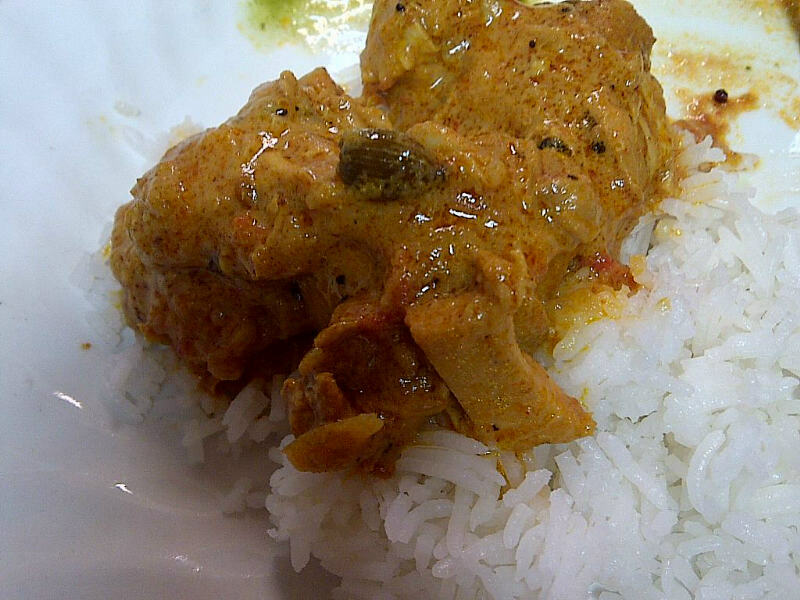 The main courses of South Indian chicken curry, rice and mysoor tomato dal were also huge hits. The chicken curry reminded me of a couple of very good Shakooti chicken dishes I've tried in the past, containing some of my absolute favourite Indian flavours: mustard seeds, coconut milk, and curry leaves. It was saucy, but not oily, well-balanced and brought a fragrant, warm kick to the plain steamed rice. 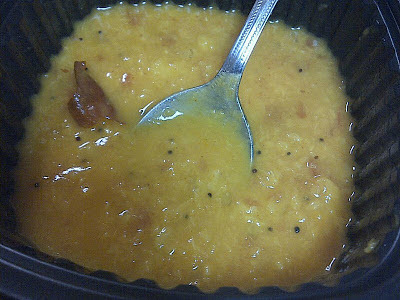 For vegetarians, or as a substantial and filling side dish, the mysoor tomato dal was delicately flavoured with tomato, ginger and garlic. It shared the familiar qualities of a spicy lentil soup; the ultimate warming and cosy comfort food in winter. Both dishes feature on the newly launched autumn menu, so do give them a try when you place your next order with Inder's Kitchen. To finish, Nick gave us a little taste of the Indian desserts on offer: some gulab jamun dumplings soaked in cardamom syrup and a typical flapjack from the kids' thali boxes. I could have eaten a whole plateful of the milk dumplings; they were beautifully soft and squishy, with a typically intoxicating sweet and savoury spice from the cardamom. I find dessert wines a little too sweet and cloying for my tastes, but the Paul Cluver Noble Late Harvest Riesling 2010 from South Africa went down well and was entirely different from my last dessert wine experience of ice-filled glasses and thick, syrupy nectar at a Christmas party (a story for another Blog post). One of my greatest disappointments, arriving in Germany after brief stays in London and Paris, was the distinct lack of Indian restaurants. Having been brought into their grip in London I thought they would be spread throughout Europe, but it is not the case. In Strasbourg I found an exceptional one, right by the river, but the nearest one to me here is about sixty miles away, and that is a bit too much for a quiet evening out! I don't know why I've fallen for Indian food, perhaps because it is so exotic, perhaps because the vegetarian selection is so good, but probably simply because it tastes so good! Large number of people look for this wine information but they cannot get effective one.